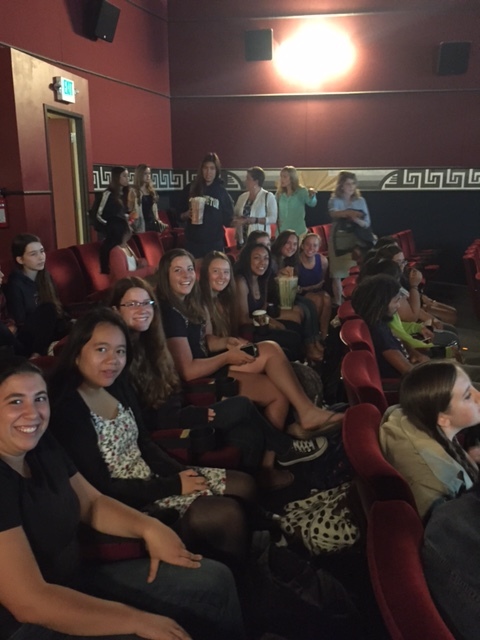 I have no doubt that the girls will come up with some great ideas and take action to move forward with something new and exciting at San Rafael High! I imagine that there are just as many boys who would love to be a part of it all with them. Thank you, Steve, for all that you do to move the needle towards innovation and a first class education for our kids. Thanks Nina, and you are totally right, there are boys who can and will be a part of the solution – and the girls have specifically identified the need to incorporate the boys in this effort to grow enrollment in CS and STEM in general for all students. Stay tuned for further updates, and thanks for your support. I would love to see their report go to the WeAreSr! Board. More tech is certainly a sweet spot for funding consideration. So exciting and inspirational !